Cavities (or caries) form when a build-up of bacteria creates plaque on teeth and isn’t properly cleaned away. An unhealthy diet of too many sugary foods, not enough or inadequate brushing and flossing, and no regular dental care are all factors. Over time, the acid created by the bacteria starts to eat away at teeth. Small holes are created in the dental enamel and those holes enlarge to the point where the structural integrity of the tooth is ruined and the damage is irreversible. Initially, there will be no indication that tooth decay is occurring. Because cavities can be most successfully treated before the physical symptoms are felt, it’s really important to have regular dental check-ups. Your dentist can closely examine your teeth and probe for soft spots. They will be able to see irregularities in the enamel – a chalky white spot is the very first sign of a cavity. He or she can also use x-rays and other magnetic imaging tools to see inside the teeth for dark spots that appear between teeth or below the gum line. Cavities that form in the crevices or chewing surface along the tops of teeth are called pit and fissure cavities. Smooth surface cavities are found along the sides of the teeth and root cavities occur below the gum line. 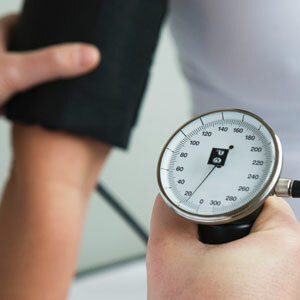 Physical symptoms are felt when decay has begun to progress and can include tooth aches, teeth that are sensitive and feel mild to sharp pain from hot, cold and sweet foods, pain when biting down, visible pits or holes, and pus (especially when probing the gums). Pus appears when there’s an abscess – your body has responded by sending white blood cells to the infection site to fight it. The type of treatment that will be most effective will depend on how far tooth decay has progressed. Fluoride treatments are useful only when the very earliest signs are seen. 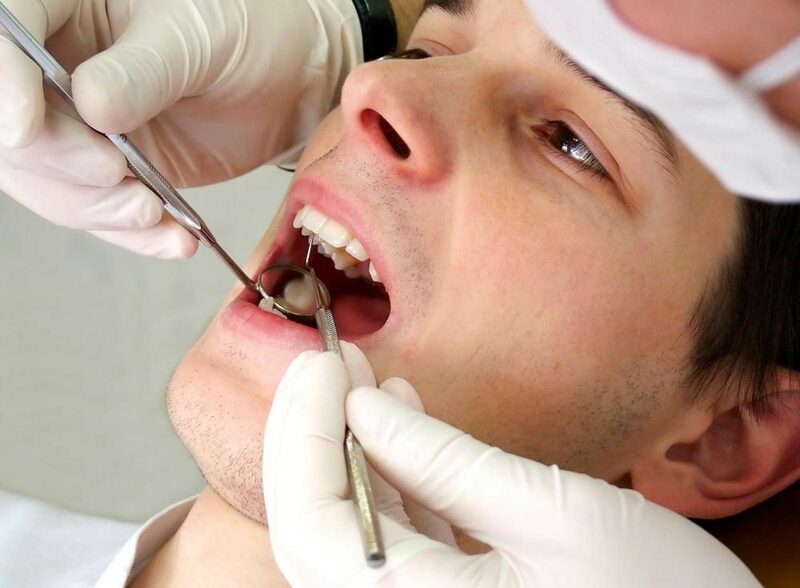 Fillings are the next step and entail drilling away the diseased area and filling in the resulting hole with one of several types of fillings. The materials used in fillings include tooth-colored resins, porcelain or a combination of materials. While silver amalgam fillings are the most durable, cheapest and longest-lasting type of filling, they are controversial due to the potential health risk they present through the use of mercury. Crowns, or a cap that completely covers the visible tooth, will be used when the tooth is badly diseased and/or too weakened by the cavity. 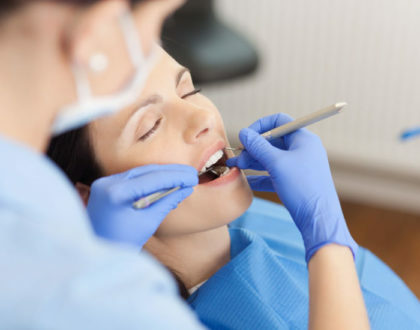 A root canal may be necessary to save the tooth when decay has reached the core of the tooth. If this happens, the tooth pulp is drilled away and a filling will fill the hole that remains. But if the decay is too extensive, the tooth can’t be saved by any of the previous methods then it will have to be pulled. The resulting hole from the extraction should be filled either by a bridge or a dental implant. Obviously, a combination of good, consistent brushing and flossing as well as regular dental check-ups is the best and easiest defense against tooth decay.